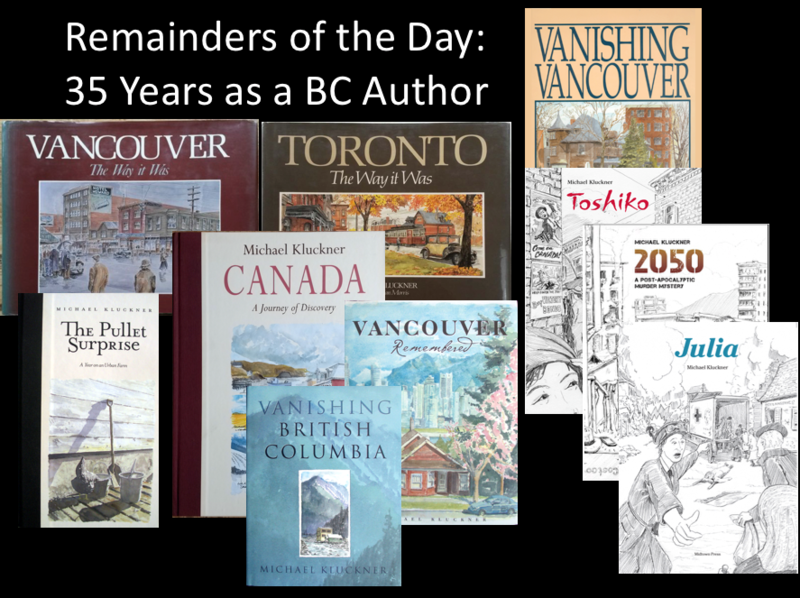 Our friend and colleague Michael Kluckner has been a prolific author (and artist) about Vancouver and BC for thirty-five years. To celebrate that feat, he is giving the Canadian Author’s Association speech at WORD this year. Michael is an excellent story teller in the very best Canadian fashion. This should be interesting. 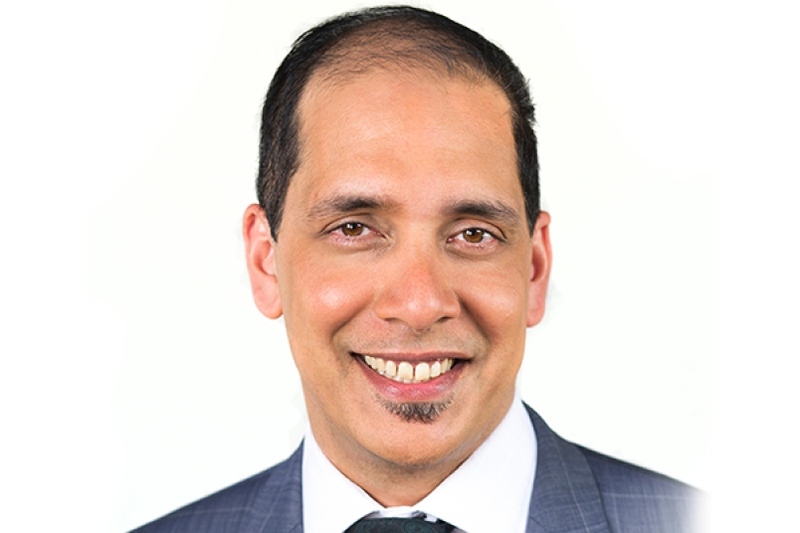 It has been about 10 days since I published my first list of favoured candidates running in the Vancouver municipal elections. Ten days is a lot of all-candidates’ meetings, opinion pieces, and general media coverage, so I thought I’d take another look at the choices. My key three are still Pete Fry (Green), Derrick O’Keefe (COPE) and Anne Roberts (COPE). It is vital that we get a thorough progressive shakeup that brings the power from the corporations back to the people (which is why you will not find any Vision, NPA, Vancouver First, YES Vancouver, or Coalition Vancouver candidates on this list). 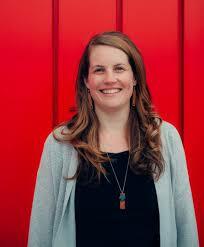 Pete and Derrick are articulate modern movers and shakers, and Ann brings the wisdom of progressive experience. With these three at the core of a non-majority Council, I can see interesting floating coalitions created with an intent to actually solve an issue. Obvious accomplices in these efforts would be Jean Swanson (COPE), Adriane Carr (Green), and Sarah Blyth. Adriane Carr is, of course, a very well-experienced Council member, while both Jean and Sarah would allow front-line workers the opportunity for a voice at the table. If we can get six progressives willing to work together, that’s all we need. However, to fill out the roster, I am currently leaning toward Christine Boyle (OneCity), Rob McDowell, Raza Mirza (ProVancouver) and Rohana Rezel (proVancouver). I was impressed with Boyle from the speech she gave to a COPE meeting earlier this year. However, her messianic cheerfulness is a bit cloying. McDowell seems to have been around a while; an NPA type, but decent for all that. Mirza is a frequent tweeter, so his views are easily known. For mayor, I am still leaning towards David Chen (ProVancouver). However, reports from meetings sometimes make him out to be a little unclear — which really surprises me — and his poll numbers are not improving. I am clearly NOT going to be voting for the Stewart – Sylvester duo of Visionistas, nor the blandness that is Ken Sim, nor, god forbid, the snake oil salesman incarnate Hector Bremner. Of the rest, I am immediately impressed by Sean Cassidy‘s ideas but need to know a lot more about him. One month to go; we’ll see what changes. You are currently browsing the Jak's View of Vancouver v.3 blog archives for the day Wednesday, September 26th, 2018.